Ah, Common Core, the standard adopted by 42 of 50 U.S. states and the District of Columbia, creating a seemingly-endless public dialogue regarding its efficacy and impact on young people today. A working paper, “Is Kindergarten the New First Grade?,” confirms what many experts have suspected for years: The American kindergarten experience has become much more academic — and at the expense of play. The late psychologist, Bruno Bettelheim, even raised the concern in an article for The Atlantic in 1987. Walker, who lives and teaches in Finland, chose to see for himself the differences between the kindergarten of that culture and the one described to him by a teacher friend of his in Arkansas. The difference between first grade and kindergarten may not seem like much, but what I remember about my first-grade experience in the mid–90s doesn’t match the kindergarten she described in her email. Three and a half hours of daily literacy instruction, an hour and a half of daily math instruction, 20 minutes of daily ‘physical activity time’ (officially banned from being called ‘recess’) and two 56-question standardized tests in literacy and math — on the fourth week of school. Walker argues against the removal of play from the kindergarten experience, noting the strategies of one of the teachers, who incorporates learning into suggested playtime sessions. This is in stark contrast to the standards implemented in the United States, where 5- and 6-year olds are expected to be able to read two and three sentences of spontaneous text by the time they complete kindergarten. 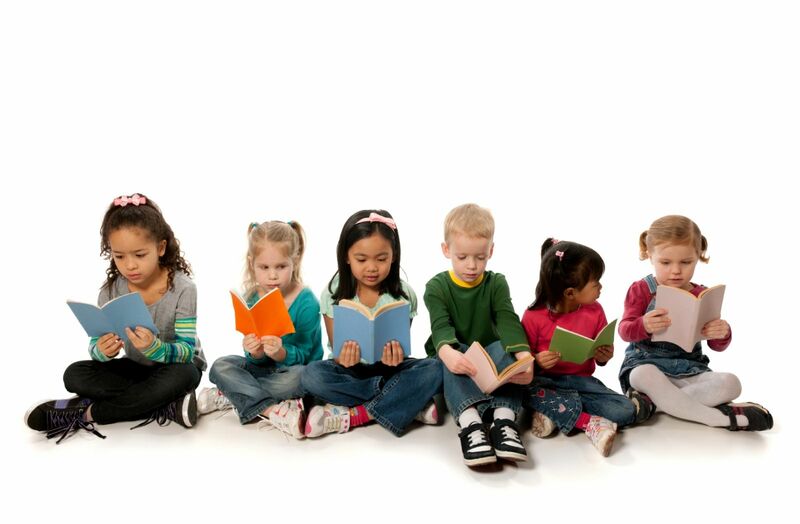 The idea is to foster long-term benefits through developing an ability to read early. Whether research supports that a benefit actually exists is a hot-button topic among American educators. The change in standards has resulted in a new age cutoff throughout the country. Each year in states such as California and Michigan, the date in which children must turn 5 to start kindergarten has moved back one month to make the shift from an early December date to early September. New programs such as “Transitional Kindergarten” have also been implemented to help prepare children for the Common Core standards. This is a debate not likely to die down anytime soon, with parents actually choosing to hold back their 5-year old children in the hope they will thrive with another year of strict playtime. Experts actually oppose the validity of that point as well, proving that neither side is likely to win this debate. Ultimately, the age at which each child begins a stricter form of learning will come down to the personal decisions made between parents and educators.